Want more insight into the affiliated editors' preferences? Read our interview with the editor(s) of Booth. EElectronic Publication Electronic Publication Unknown contest frequency. PPrint Publication Print Publication Unknown contest frequency. 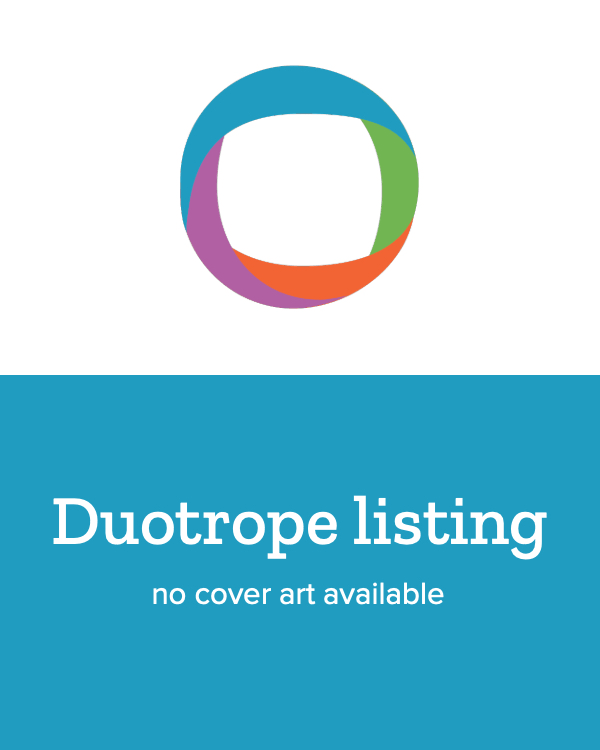 Open to all/most Styles, including: Critical, Experimental, Literary, Mainstream, Personal. ZNarrative Nonfiction Narrative Nonfiction Up to 7,500 words. Last Checked: 26 Feb 2019 ?We check each active listing's guidelines page for changes once a month (if compliant).